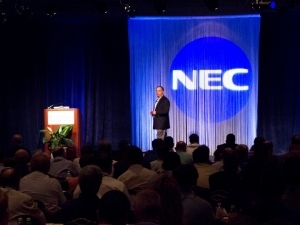 Last month, more than 500 NEC channel partners, consultants and representatives gathered at the Saddlebrook Conference Center near Tampa, Florida for the 2012 NEC Advantage Executive Conference. An annual event, the conference is designed to reinforce NEC’s channel-management strategy and introduce the company’s solutions and product roadmap for the current fiscal year. “The Empowered Workforce” was this year’s conference theme, consistent with NEC’s presence earlier in the year at Enterprise Connect 2012 in Orlando. NEC highlighted technologies that respond to today’s evolving workforce, which is highly social, more mobile and accustomed to on-demand communications. Throughout the three-day event, channel partners attended demos, training and breakout sessions for various solutions within the NEC UNIVERGE® family of products, including 3C, the SV8000 platforms, Cloud Services, Unified Communications for Enterprise (UCE) and Unified Communications for Business (UCB). Additionally, the Innovations Showcase included exhibits from other technology partners as well as NEC divisions, including NEC Financial Services, NEC Document Solutions and NEC Corporation of Japan. 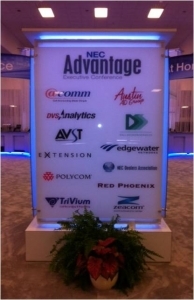 While the Advantage conference is designed for both consultants and dealers, NEC hosted a conference for customers a few days later. The 2012 NEC Customer Technology Expo (CTE) was held May 20-23 at the same location. 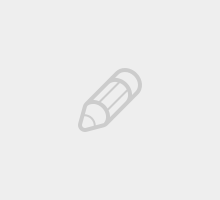 Hey Buddy!, I found this information for you: "Success with SIP (Part 2)". Here is the website link: http://nectoday.com/success-with-sip-part-2/. Thank you.